Within your heart a great power resides, a power capable of transforming your life - your innate wisdom. The Akashic Records is a vibrational force of information where all the past, present and future of your Soul can be found. It is a living library of Universal wisdom, that when tapped into can bring solutions and clarity into your life. You now hold the key to create the life you want. Receive an Akashic Records reading with the Akashic Record Masters and Teachers, discover answers and solutions to your questions. Receive clarity and understanding as you develop deeper understanding of your Soul and your Soul's journey through time and space. The Akashic Records offer a path of evolution and illumination, where the answers you seek can be found. 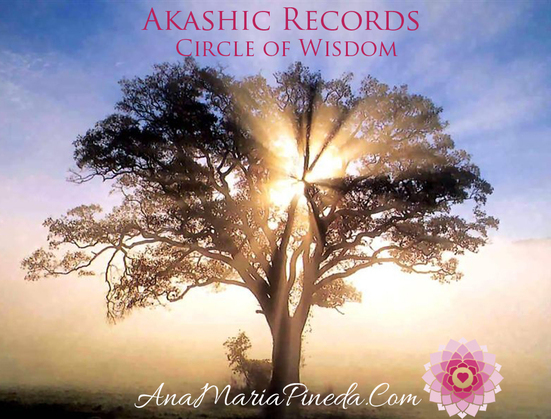 The Akashic Record Masters are Great Beings of Wisdom; they are Teachers, Healers and Guides. Their purpose is to assist all living creation of God in their journey of evolution through time and space. 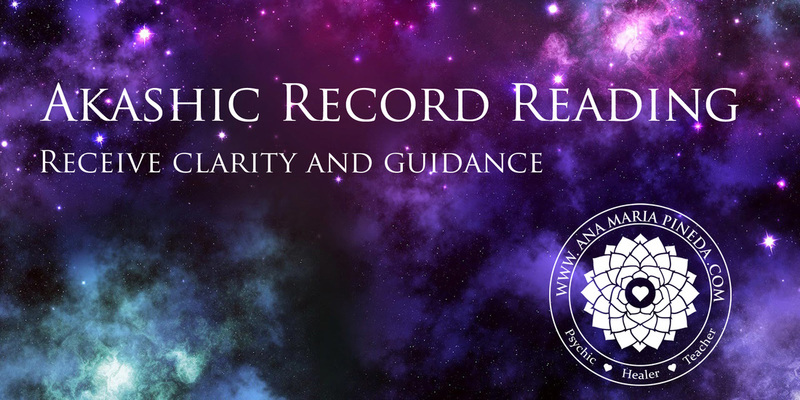 They protect, guide and assist all those who wish to connect to the Akashic Records, all those who wish to receive clarity and understanding and insight into themselves, their lives, the world and the Universe. “Our purpose is to guide and inspire you to the Truth of Who You Are.. Your purpose and life path is supported and assisted as you ask for help. We are all one. We work as one. Our journey together is back into the Great Light. We hold and keep the sacred journey of God, the remembrance of the Divine, the Mind of the Universe, the space where all truth exist as one, where all can be seen and known with absolutely no judgment. speaks of the life lessons, life purposes and intentions of the Soul in conjunction with the Divine Wisdom of the Universe. You get to ask a personal questions directly to the Akashic Records Masters. Gain deeper insight into immediate concerns and energy patterns influencing your life. Choosing a private session assures privacy and plenty of individual attention and support. Experience Love, Clarity, Peace and Support from the Akashic Record Masters, Angels and Guides. Clear and Balance past and current life patterns as well as limiting belief systems, karma, past live issues, current life energies that keep you from living a joyful, authentic life. Receive awareness and knowledge which can assist you with your life purpose, career, relationships, work, abundance, family, goals, dreams and more. All sessions are offered in-person, phone and skype, schedule today! Click on the button to schedule now! ​Akashic Records and the Masters Today!